We have six locations in Winnipeg, Manitoba , one location in Saskatoon, Saskatchewan ,one location in Regina, Saskatchewan, and one store in Edmonton, Alberta. We also offer you online shopping from the comfort of your home. We pride ourselves on providing excellent customer service to every one of our customers. We know the only reason we succeed is because of our customers. We carry the newest and most innovative products on the market, including a huge selection of high end and independent Canadian, American & European glass. 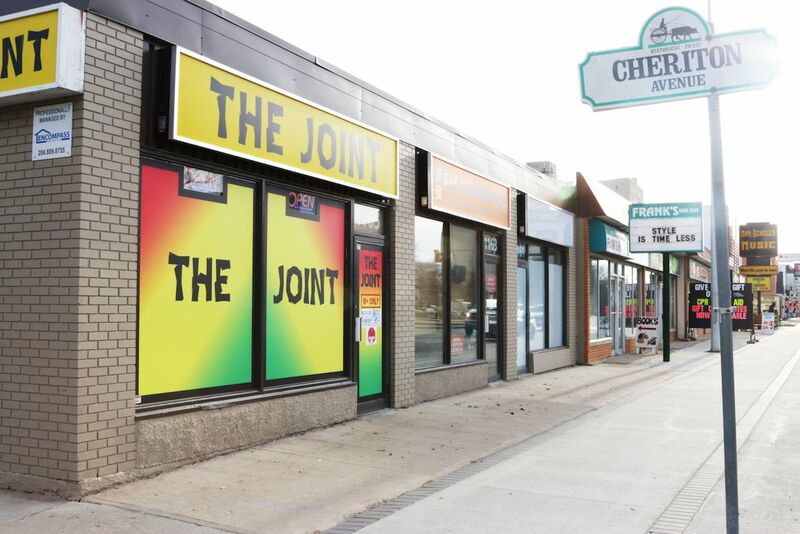 We are proud to be the fastest growing bong shop on the prairies. Our competitive prices and amazing staff have helped us grow to where we are today with thousands of happy customers. Our loyal customers love us and we love our customers. So what is holding you back from joining us? If you’re gonna smoke, do it right. 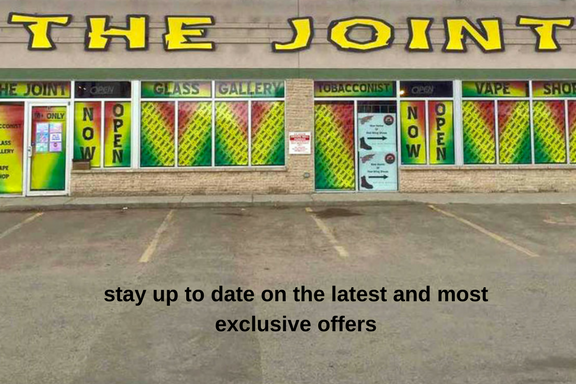 Whether you are looking for a new bong, pipe, vaporizer or other great smoking paraphernalia, come on down to The Joint to check out our wide selection of products! Customer service is the most important thing to us. If you are happy we are happy. If you’re gonna smoke, do it right. Whether you are looking for a new bong, pipe, vaporizer come on down to The Joint to check out our wide selection of products! 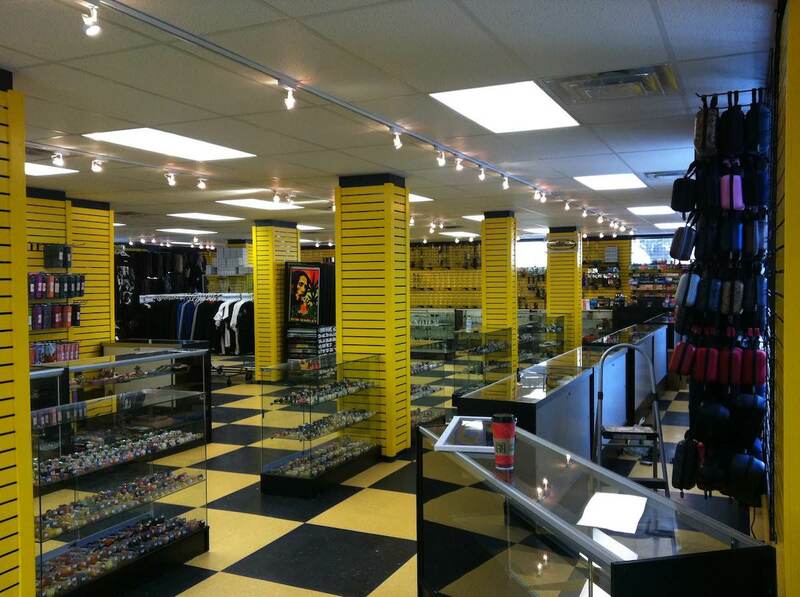 We have six locations in Winnipeg, one location in Saskatoon, one location in Regina, and our newest store in Edmonton. We are also planning on expanding. Check out our franchising opportunities! Too lazy to come down? No problem. We also have a huge selection of your favourite smoking products available for purchase at our online store.